CAMPBELL ~ James “J. 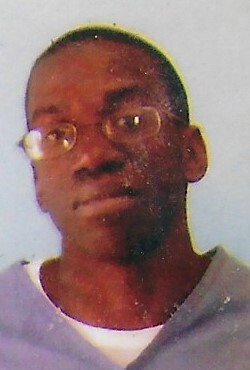 D.” Campbell was born October 3, 1979 to Cornelius Campbell and Beatrice Allen. He confessed Christ at an early age. J. D. attended the public school system in Duval County. He enjoyed shooting pool, watching sports, writing and spending time with family and friends. J. D. departed this life Thursday, January 24, 2019. He was preceded in death by grandfathers, Cornelius Campbell & Frank Allen. J. D. leaves behind to forever cherish his memory, parents, Cornelius Campbell & Beatrice Allen; brothers, Cornelius and Quinton Campbell, Joseph and Elijah Williams; sisters, Tammy and MaKayla Campbell; grandmothers, Mae Bell Shields and Dorus Campbell; uncles, aunts, nephews, nieces, cousins and many sorrowing friends.